My children love to keep busy and can be difficult to get him to sit still for any amount of time. 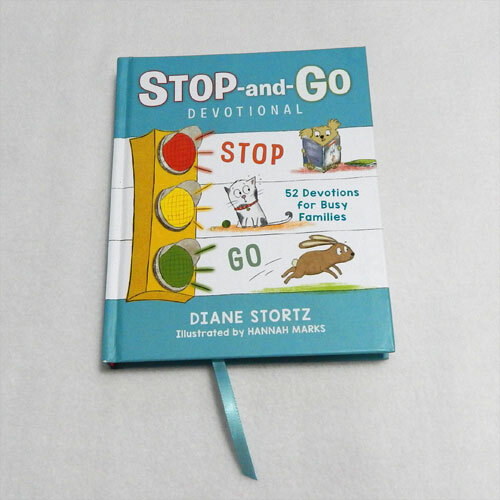 The “STOP-and-GO Devotional” is an interactive devotional gives short teachings on how to follow God. Each devotional is divided into three parts: Stop and Read, Think and Talk and Green Means Go. Children understand how stop lights work and can easily make the connection between the colour codes of each section. The title page of each devotional has bright bold colours that little ones will love to explore and the scripture reference. I love that the author shares where the story can be found in the scriptures for curious little minds to find and explore in the Bible. The Stop and Read section tells the story from the Bible. It offers your little one the opportunity to “Stop” and spend a few quiet moments reading Gods word. Each story is just a page long and words are highlighted with bright colours to add interest. The “Think and Talk” section is highlighted with yellow, reminding us to slow down but continue moving forward. The author offers a summary of what God is trying to each us in the scripture and gives some questions to think and talk about. Sometimes I find the stories are a bit simplistic and then I remember the intended audience. My children are a little older, so take this time to add my own thoughts and understanding to the story and let them ask their questions as well. 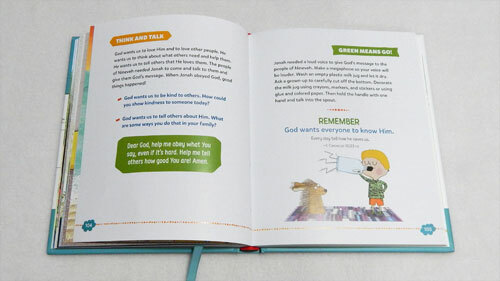 “Green Means Go” is the final section of each devotional. 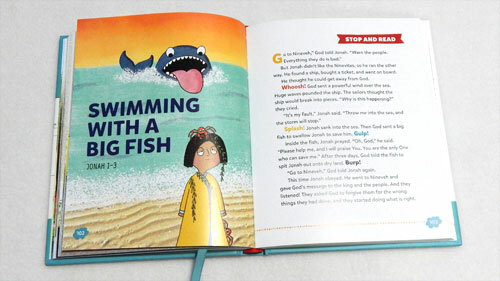 It includes an activity where your little one can further explore the message of the devotional. The activities include things like playing games, drawing pictures and singing songs that help reinforce God’s message. Each devotional also contains a prayer and a final thought and Bible verse for mediation. Little ones learn by example and these short prayers help your little one speak to God. The final mediation thought is something your little one can think about during the quiet moments during the day or at bedtime. The scripture verse at the end is an abbreviated version from the Bible. I have mixed feelings about this, but then I go back to my earlier comment about the intended audience. While the verses may be shortened they are still putting the words of God into the heart and mind of your little one. The “STOP-and-GO Devotional” will help your child grow closer God though a collection of 52 beloved Bible stories and is available through Tommy Nelson and other major retailers. 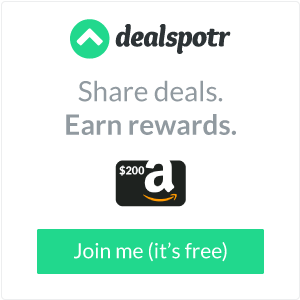 Get social with the author, Diane Stortz, and follow her on facebook, twitter and pinterest. Disclosure: I received a complimentary copy of this book from the publisher through the BookLook Bloggers book review bloggers program. I was not required to write a positive review. The opinions I have expressed are my own.